The College of Emergency Medicine Quality in Emergency Care Committee (QEC) has worked closely with the Medicines & Healthcare Products Regulatory Agency (MHRA) to update guidance following a review by the Commission on Human Medicines of the treatment of paracetamol poisoning. •A single treatment line regardless of hepatotoxicity risk (see Annex I, below). 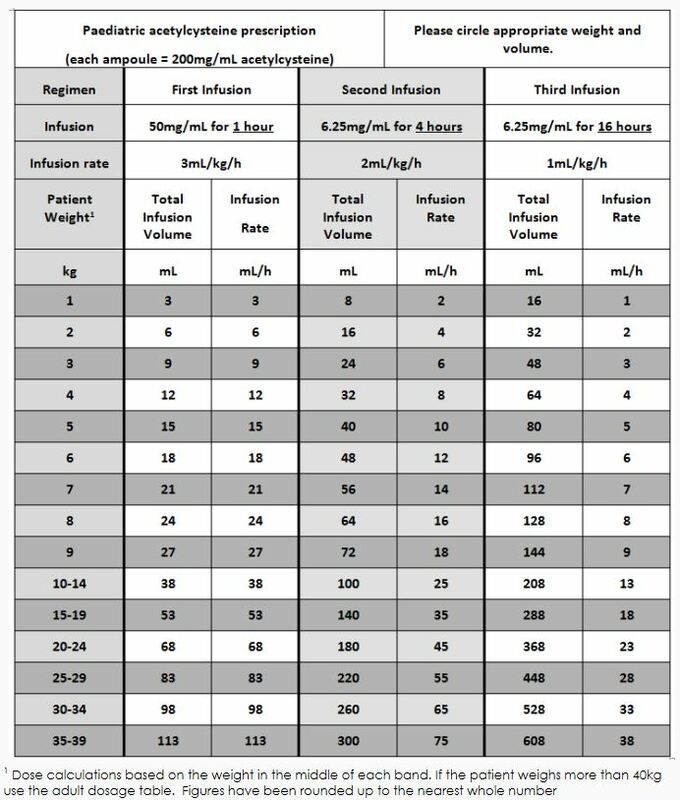 •The duration of administration of the first dose of intravenous acetylcysteine is increased from 15 minutes to 1 hour. •Removal of hypersensitivity as a contraindication to treatment with acetylcysteine. 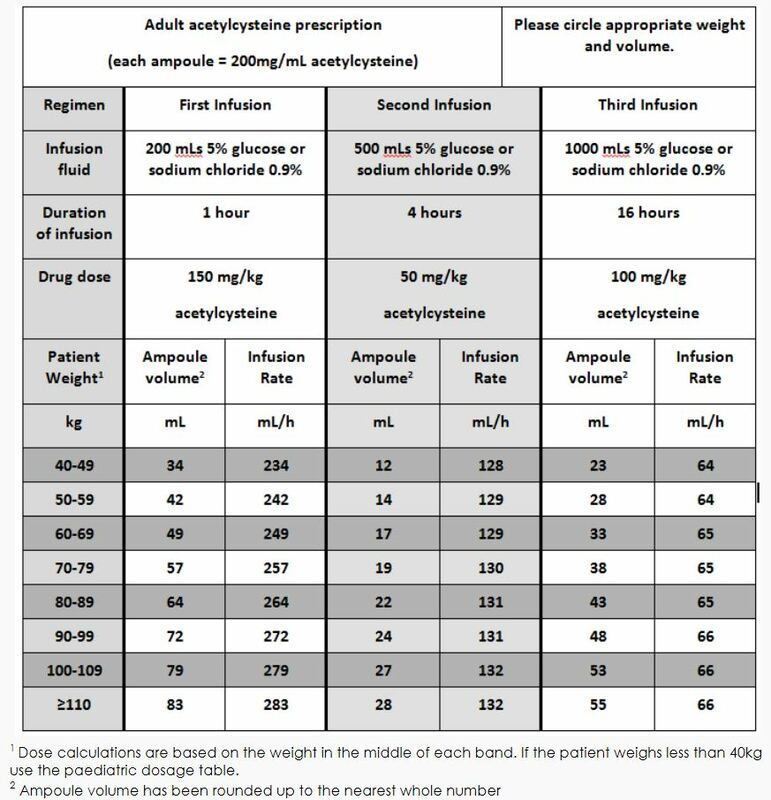 •Provision of weight-based dosing tables for adults and children. 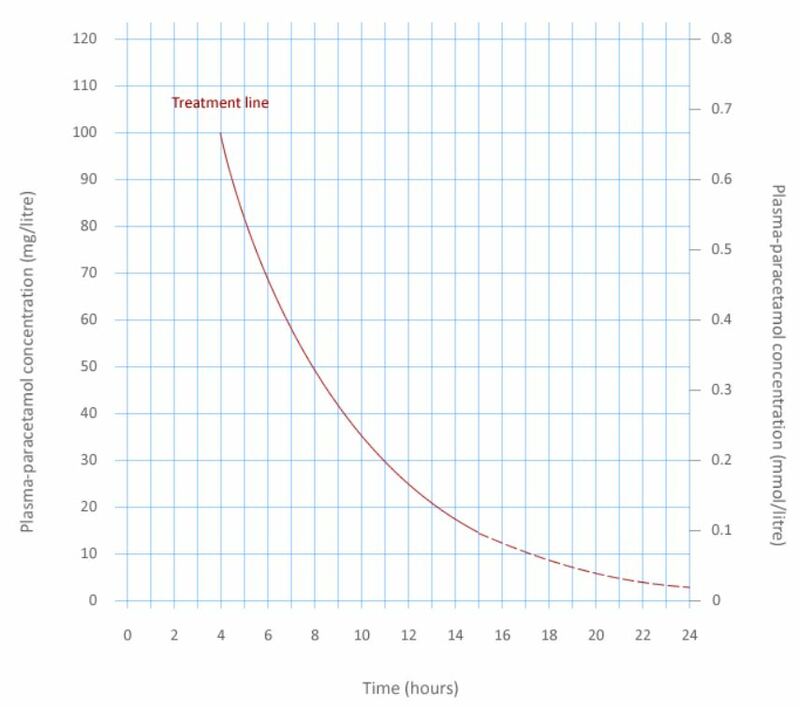 Please see below for treatment line nomogram and dosage charts (you will need to scroll down the page to see the charts). One minute wonders – Medical Education the easy way! One Minute Wonders (one minute reads) are focused educational displays which contain information that can be read and absorbed in just one minute. Boards can be set up anywhere that clinical teams regularly pause and have the opportunity to read a bite of medical education. You can contact the One Minute Wonders team to request one of the many existing displays for your Wonder-board, or to submit your own topic to the archive. One Minute Wonders started life in an A&E dept. so you’ll find plenty of relevant topics. Get advice on starting your own board and find out more from the One Minute Wonders web-site.